In a post apocalyptic future, the mutation of a zombie virus creates a new sentient breed of zombies that have enslaved mankind. 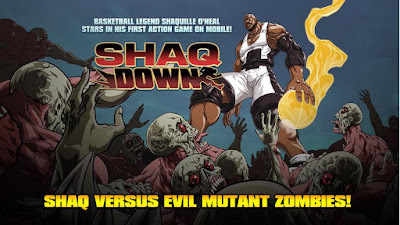 It's up to SHAQ to take down these Mutant Zombies with his awesome powers and abilities. GET READY FOR A SHAQDOWN! 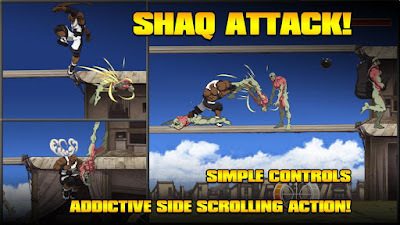 All new action game starring celebrity basketball star Shaquille O'Neal. Control Shaq and defeat the evil Mutant Zombies with his super human strength and powerful abilities! Easy to pick up controls. Defeat thousands of Mutant Zombies across 3 stages with 3 big bosses! 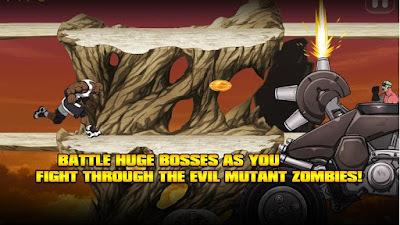 Earn Shaqra to unlock new game modes for hours and hours of gameplay. 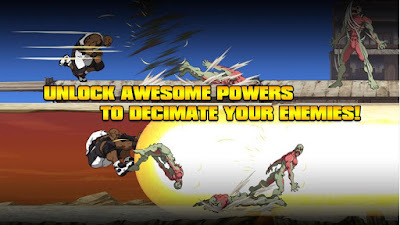 Slick HD graphics and animation by Street Fighter Artist Long Vo. Developed by Hiptic Games, the makers of GO NINJA!